Pale Wood Holiday Park will be hosting an Open Weekend between Saturday 27th and Monday 29th May. The event will be taking place each day from 10am until 4pm, with plenty of refreshments and nibbles for our visitors (including wine and beer!). It’s a great day out for both our existing residents and those looking for holiday homes for sale in Snowdonia. All of our holiday homes for sale during the event will be open and available to take a look around, so you can get a great feel for your potential holiday home. We’ll be having a variety of homes for sale to suit all budgets, including the very deluxe Willerby Portland Lodge. This two-bedroom lodge is the essence of luxury, with ultra modern furnishings throughout the spacious open-plan holiday home. Cosy yet contemporary, the Willerby Portland is the perfect family lodge, featuring a twin room with a walk-in wardrobe and large master bedroom with a plush king size bed. Also benefiting from the deluxe pack, this includes a washer/dryer and integrated dishwasher installed within the kitchen, amongst a number of other handy features to truly make the lodge your second home. 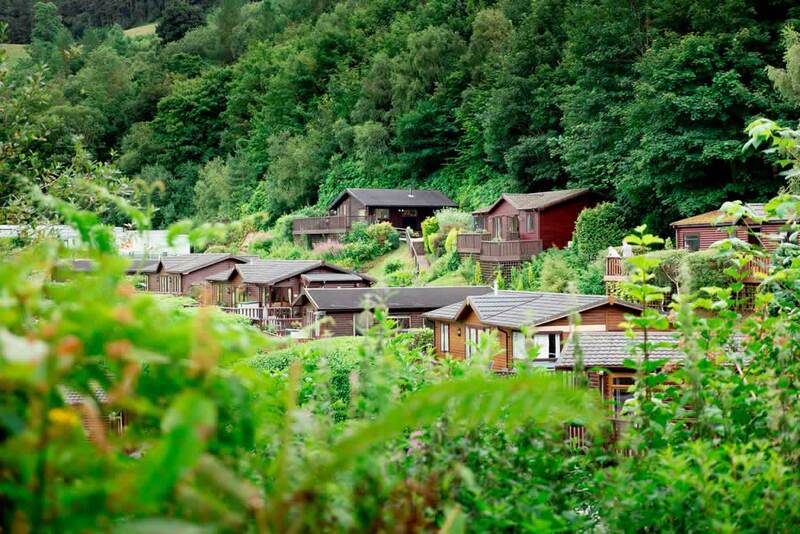 Our park is situated on the edge of the Snowdonia National Park, and features superb views of the surrounding mountain ranges and valleys. It’s a wonderful place to relax and unwind in complete tranquillity. The location is also fantastic for getting out and about, exploring the natural landscape and observing all the nature and wildlife which can be discovered throughout the area. Our park is open from the 1st March until the 14th January, giving you plenty of opportunities to visit us during the year. We’re very proud of our efforts to conserve the natural environment which surrounds us, and have been awarded the David Bellamy Gold Award for conservation for over two decades. Within the park, you’ll find a laundrette, information centre and well stocked fishing ponds. We’re also able to offer our residents piped gas, satellite TV and WiFi in every holiday home. If you’re looking to purchase your first holiday home, or perhaps looking to relocate from your current one, come along to our bank holiday Open Day to see what we can offer you. For our location and directions to get here, please visit our contact us page.